The Desertscene Podcast is 58 and has had it's first stroke (we'll let you decide what kind). 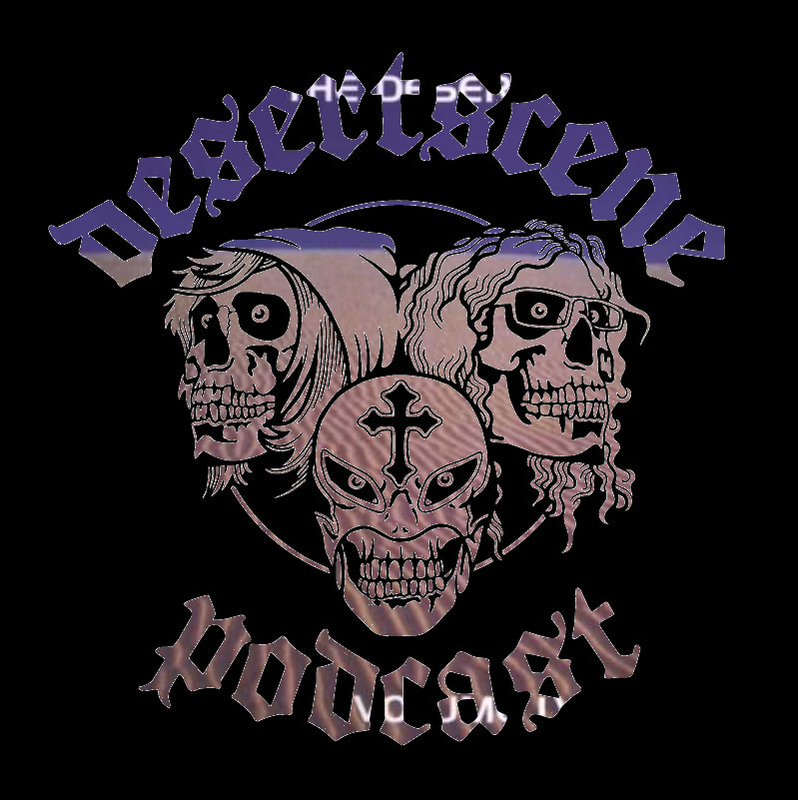 This week we discuss more great additions to Desertfest Belgium, Coven's first ever UK show, Church of Misery's long awaited return and UK shows from Truckfighters and Radio Moscow. Harris and Geddes also catch up with the absolute dudes from Mothership. Featuring music from and words about (in order played:) Desert Sessions, Ten Foot Wizard, Church of Misery, Mothership, Monkey3 and Dope Smoker.